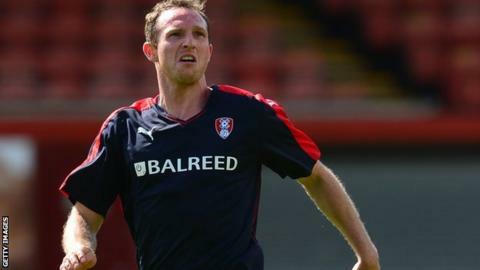 Barnsley have signed Rotherham United full-back Aidy White on loan until 3 January. The 24-year-old joined the Millers from Leeds in the summer and has made 10 appearances for the Championship side this season. He could make his debut for the struggling Tykes at Oldham on Saturday. Boss Lee Johnson told the club website: "Aidan is a young, but experienced full-back who I feel will help us down the left-hand side."